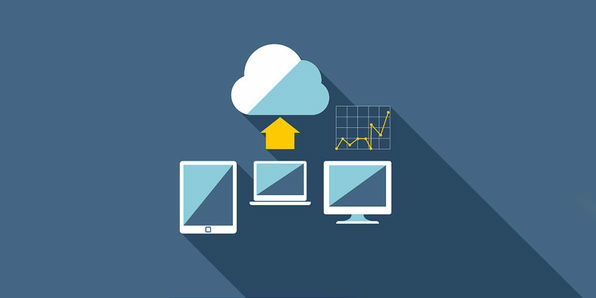 Cloud computing is rapidly gaining in popularity. Especially since the world of data is increasing at an exponential rate. Managing this data is becoming essential and all professions need secure and efficient data management. If there is so much demand for cloud computing, why not invest in a career related to cloud computing technologies? Wccftech is offering an amazing discount on the Essential Cloud Computing Lifetime Bundle. The deal expires soon, so you better hurry up.